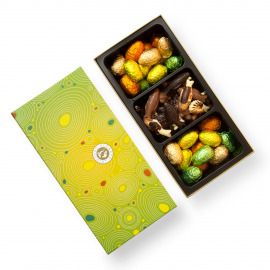 This Easter holiday, offer those around you a box delicately wrapped in the colours of springtime. 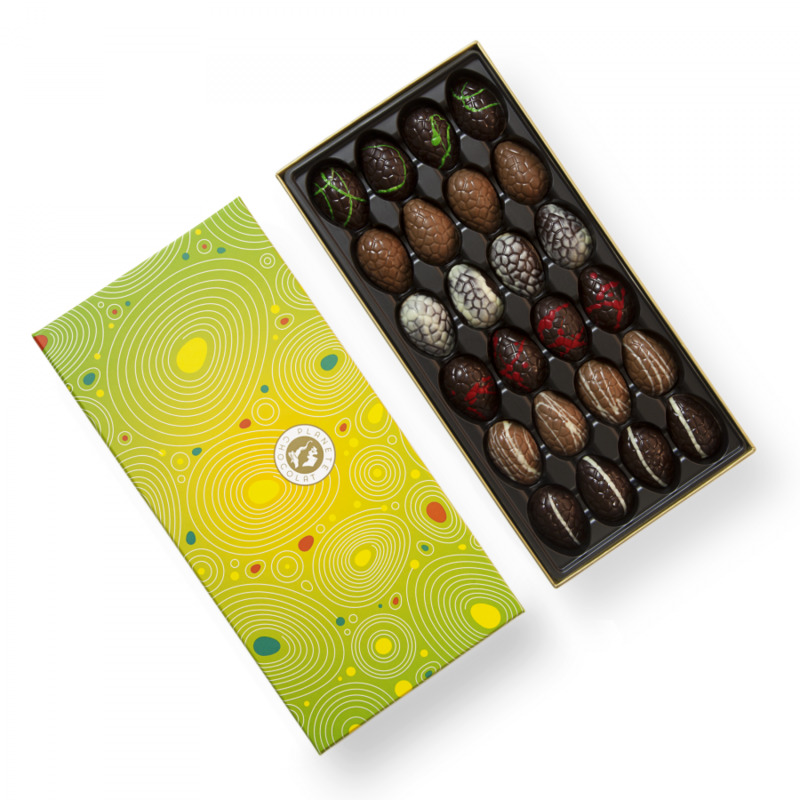 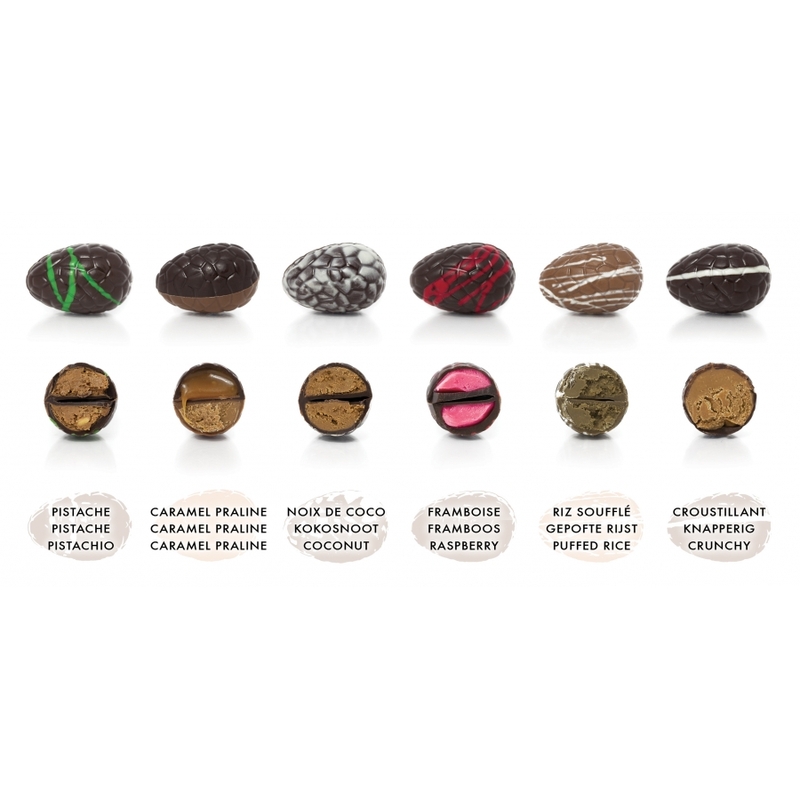 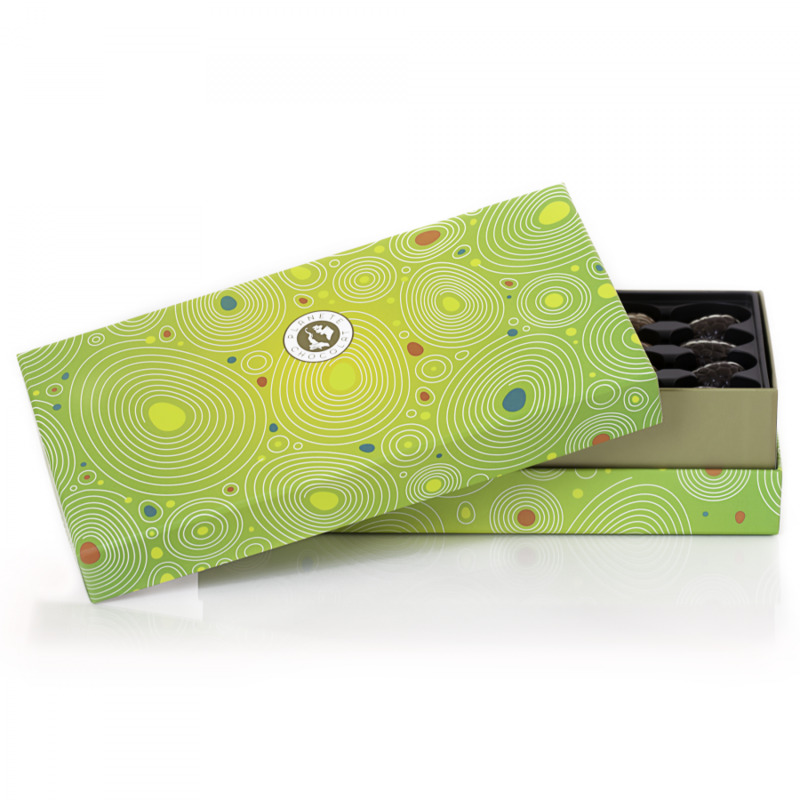 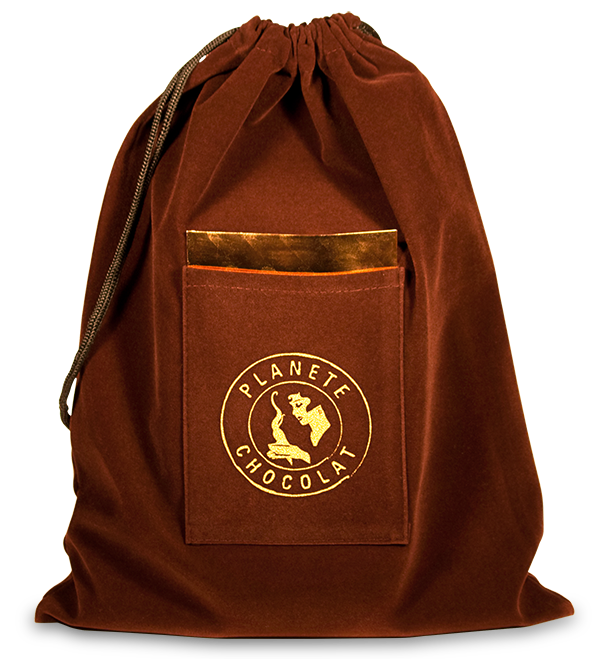 Planète Chocolat has focused its efforts to offer a springtime Easter box containing 24 graphically designed chocolate eggs, little edible jewels! 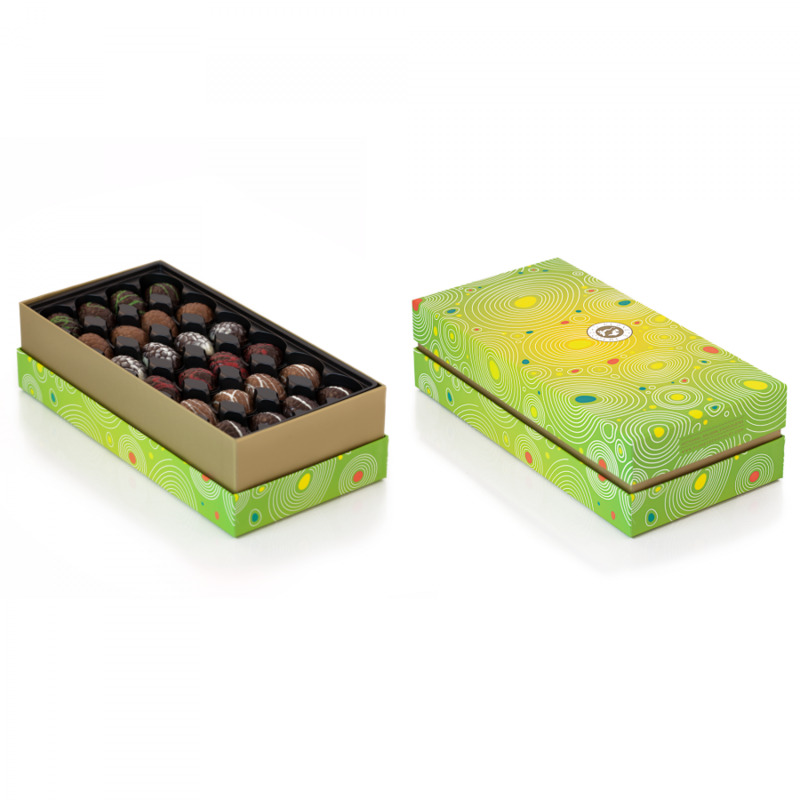 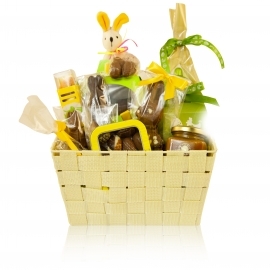 Emphasis was also placed on the cheerful packaging with its high quality box that keeps the eggs safely in place. 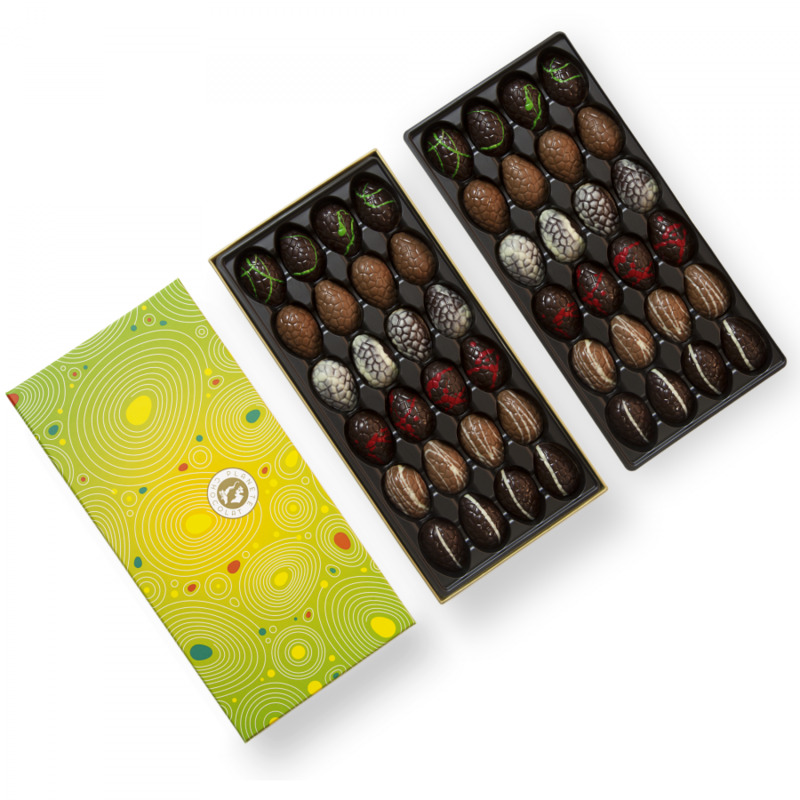 Our master chocolate makers took care to balance flavors and textures, combining, for example, the melting fondant of pistachio praline, or a coconut praline, with the crispiness of the egg praline. 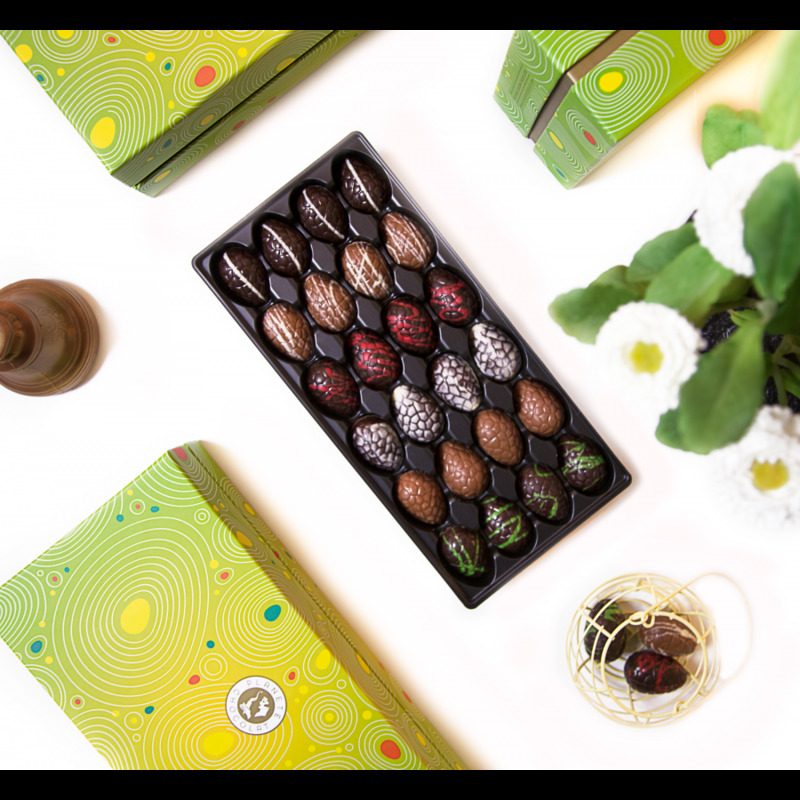 These delicious and well-crafted eggs are made of traditional Belgian chocolate and have been personalized with passion, like the wonder we feel with the arrival of spring. 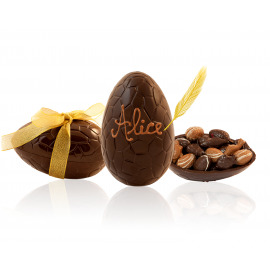 Symbolising the rebirth of nature and deliciously personalised, the Easter egg has a true story to tell. 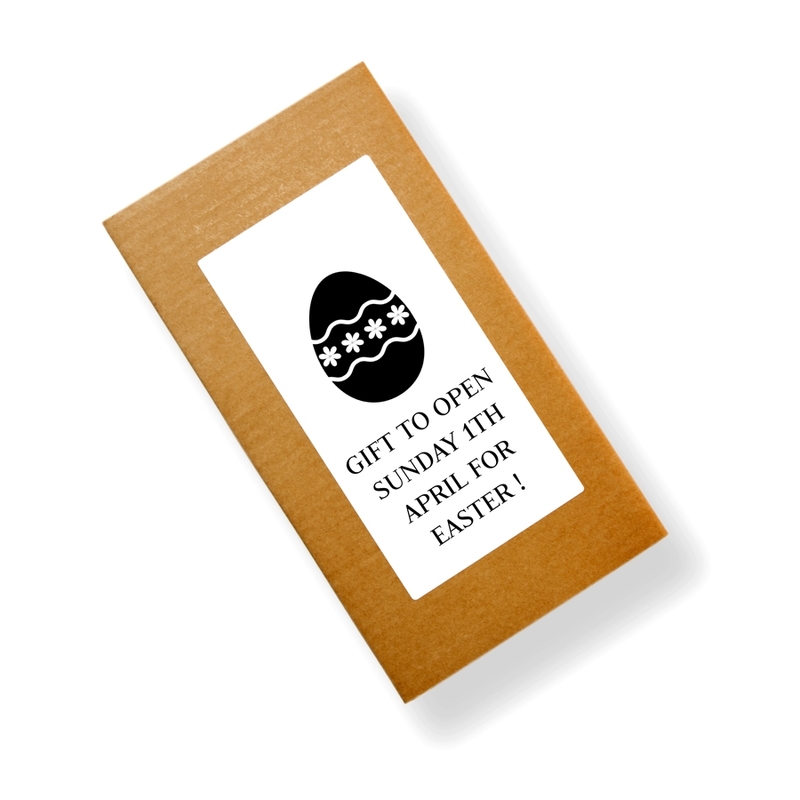 You have only to choose between giving them as a gift, hiding them in your garden, or enjoying them with your family and loved ones this Easter morning.